We also host exhibitions, please enquire if you're looking for the perfect space. 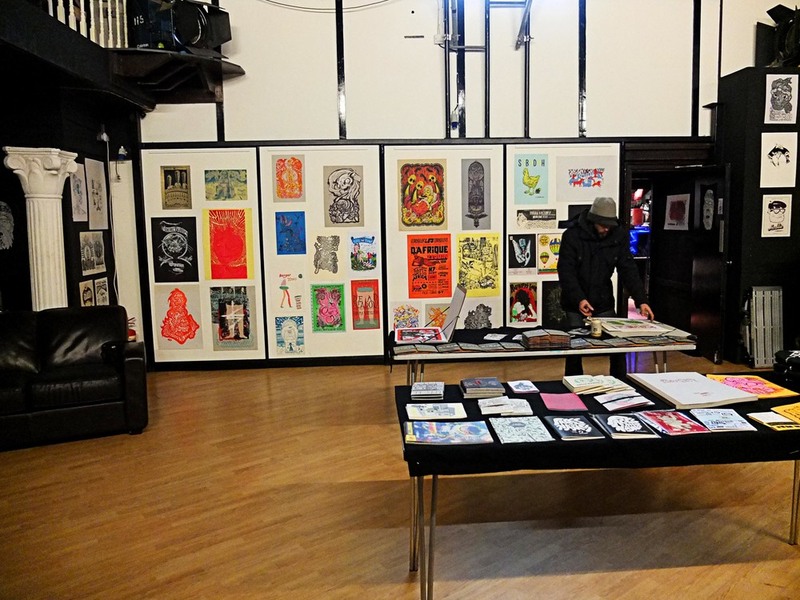 This time we hosted a screen printing show for an arts collective form Lille, France. They also have an amazing residency elsewhere in London, on an old, decommissioned Minesweeper.